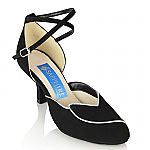 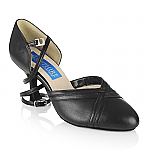 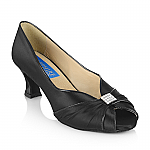 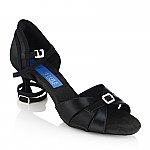 Sapphire by Ray Rose Dance Shoes offer an exciting range of dance shoes for people who just love to dance. 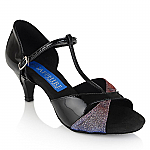 We've used our extensive experience and knowledge from the competition dance floor to develop these new dancing shoes for both Men & Women who do Social dancing, Salsa & Street Latin dancing. 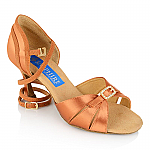 Like our competition Ballroom Dance Shoes; all of our shoes are developed in the UK & made in our factory using only the finest quality materials, providing a level of support and comfort catered towards the social dancer.